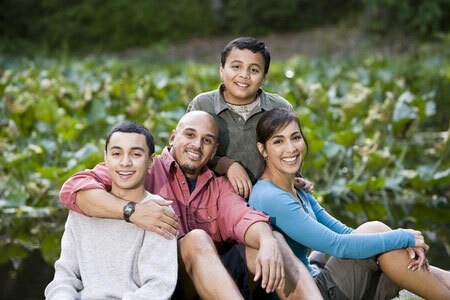 A key component of the Teen Challenge Adolescent Recovery Program is a focus on family and social support. As such the program will include the support and inclusion of family. In our experience, many times families can either hinder or help the recovery process, therefore families will be central to the program. Support, mentoring, coaching, and family-based therapy will be provided not only to youth but also members of their family.